Lots has been happening over the last month or so, so thought I ought to get everyone up to speed! IV have parted ways with our good friend Max Miechowski on 2nd guitar. Max has decided he has so travelling in South East Asia to do and we wish him all the best! 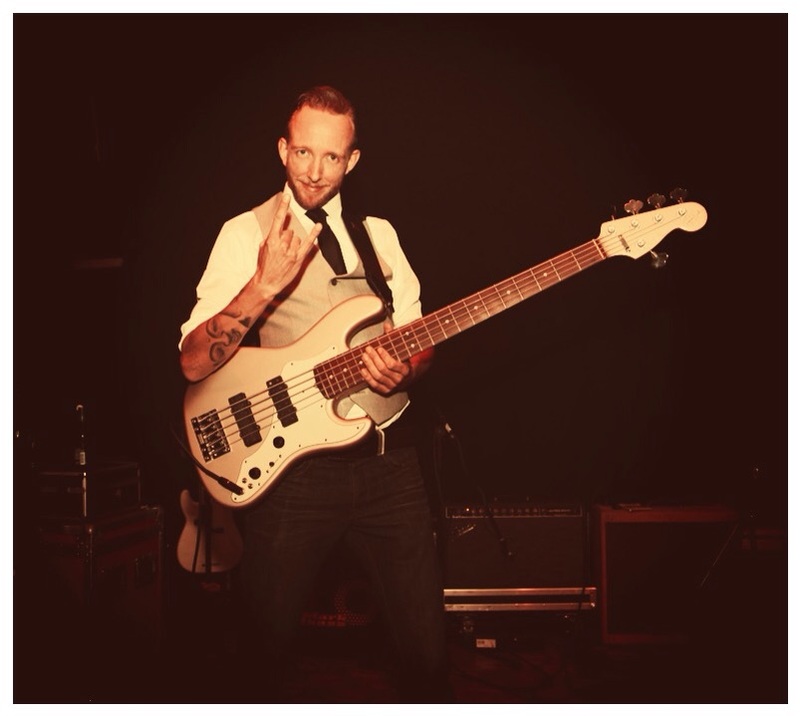 The exciting news is that his replacement is the very talented Sam Varlow lead singer and bassist with Devlin Blue. Rehearsals are in full swing, and as expected the bands sounds massive! We have our first gig with Sam in December at The Scene Lincoln. Sean Websters latest album is sounding great!! We've added some last minute brass parts played by our good friend Richard Pustalnik, and we're at the final mixing stage. Sean wants the special edition 100 copies to be ready for Carlisle Blues Festival in November, what he wants he normally gets so you'll be able to grab it first there. 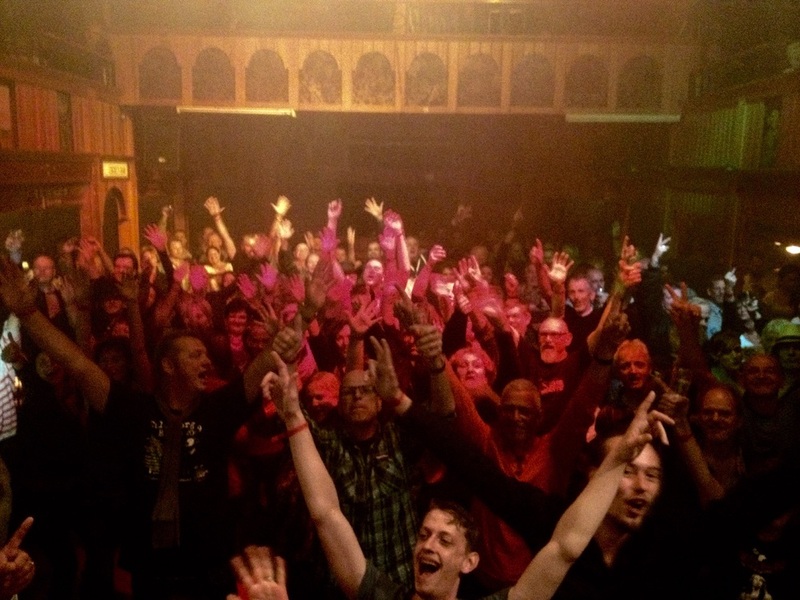 Texel Blues Festival in Holland this month was fantastic (see crowd pic), the band was well received and we made new friends in The Fever Dogs, and their frontman / festival promoter Marijn Ooijman, we'll be seeing them again in the future for sure. A change in gear has occurred also this month. With doing increasingly larger stages with Sean's band I was starting to run the TC gear at full whack, and really had no headroom left. Now for those of you that have TC gear you'll know it isn't quiet stuff and this should also tell you about the volume of this band!! We are loud, but the tone is great so I must make changes. So while spending weeks researching and reading user reviews I have parted with my Rebel Stack cabs, and bought two of Ampegs new Portaflex 1x15 cabs (no tweeters). They sound great!!! With the TC head which is voiced like classic valve heads anyway, so the match is great. We've got a run of shows including Poland coming up in November so I'll be looking at upgrading the current TC Classic head to the newer louder RH750. I guess that's it for now, still in love with the Roscoe Beck Fender bass, so no itches to scratch there haha!